Platform Etiquette eBook is Ready! - Whitney Rawls ‹ A Point of Victory! I’ve always wanted a sort of quick reference guide to public speaking, packed with helpful tips and useful insight that I can read at a glance to sharpen my skills and help me to become better at what I do. I’ve read many books and have spent many late nights Googling information on the web. (I’m an “always on” learner.) While I’ve been successful at finding many helpful resources, it’s been tough to find any one with all of the information in one place. That got me to thinking, sure I’m not the only one who would like to have easy access to resourceful information in an easy to read format. This is where the idea for the Platform Etiquette series was formed. It is a series of ebooks designed to help you go farther in your personal and/or professional life. The series will cover various topics that hopefully you will help decide. 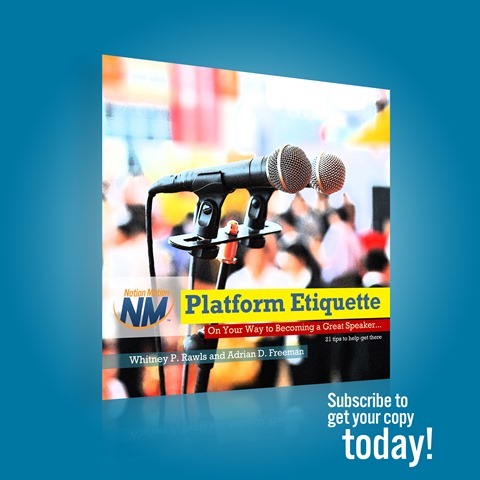 The first release in the series is titled Platform Etiquette: On Your Way to Becoming A Great Speaker. 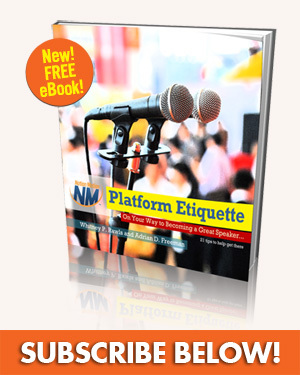 It includes 21 easy to read and, more importantly, easy to remember tips for public speakers. It is written for anyone who wants to enhance their public speaking know-how and improve themselves in the process. Who exactly is that? It’s written for you. If you’re just now embarking on a public speaking career, this eBook will help with some of the things you won’t learn in a classroom setting. If you’re a seasoned public speaker, these tips will undoubtedly enhance what you do. Also, those who lead people, whether it be at work, at church, in a boardroom or on the football field, can also use and incorporate these 21 essential tips into their routine. You’ll be better for it and, trust me, your audience or potential audience will love you for it. To get your FREE copy, sign up today to receive my email updates. (use the sign up form in the right sidebar) I’ll keep you up-to-date on new releases as well as my latest posts on victorious living, leadership, productivity, entrepreneurship and other topics to help you live life from a point of victory! Want to help me grow the Platform Etiquette series? 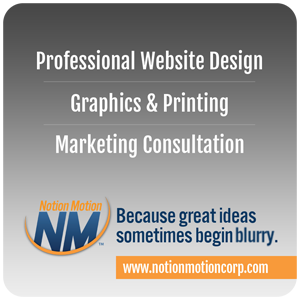 Connect with me or leave a comment below and tell us what other topics would be helpful for you.